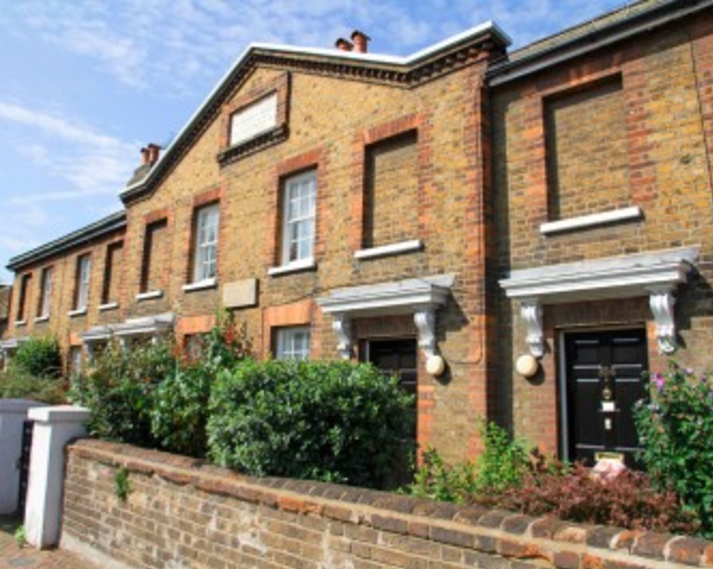 There are two almshouse buildings sited within the boundary of the Ancient Parish, providing 10 units of accommodation for those in housing need. 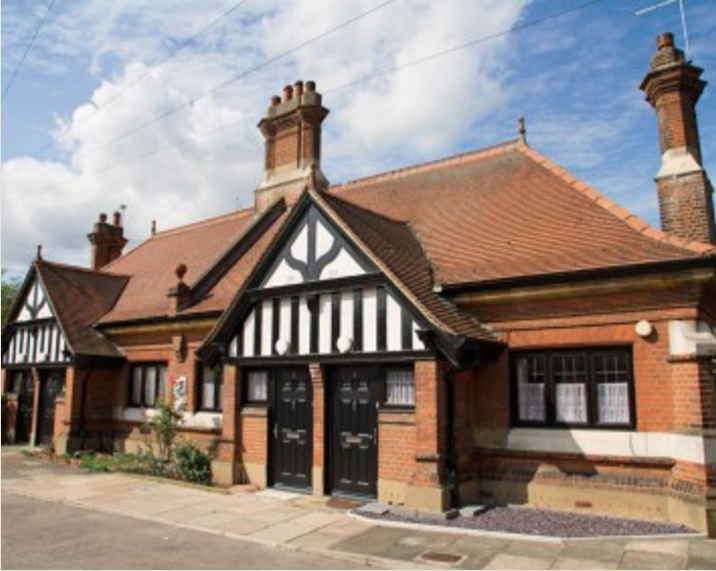 The earliest was founded in the 16th century through a legacy provided by Mrs Ann Crowe, whose almshouses were built on Turkey Street and today stand not far from there, having been rebuilt in 1893 at the expense of Henry Carrington Bowles of Myddleton House. More accommodation was provided through a legacy from Charles Wright, who had them built several years before his death in 1851. They bear the inscription: “These almshouses were erected and endowed by Mr Charles Wright of Enfield Highway for the support of six poor widows A.D. 1847”. A terrace of four one-bedroomed bungalows just off Turkey Street that benefitted from a general programme of improvements in 1984 when the almshouses were reopened by Tim Eggar, then MP for Enfield North. The bungalows have central heating, communal rear gardens with each having a living room, bedroom, kitchen and bathroom. 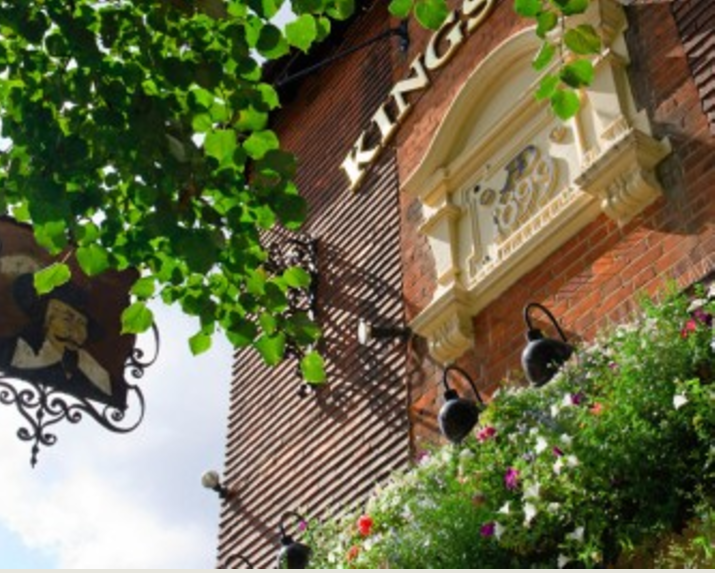 The Trust in Enfield also have responsibility for several other properties including The Market Place, where they operate the weekly market and events throughout the year. The Barclays Bank building on the corner of the Market Place is owned and let by the Trust, as is The King Head pub built in 1899 and restored in 2010.